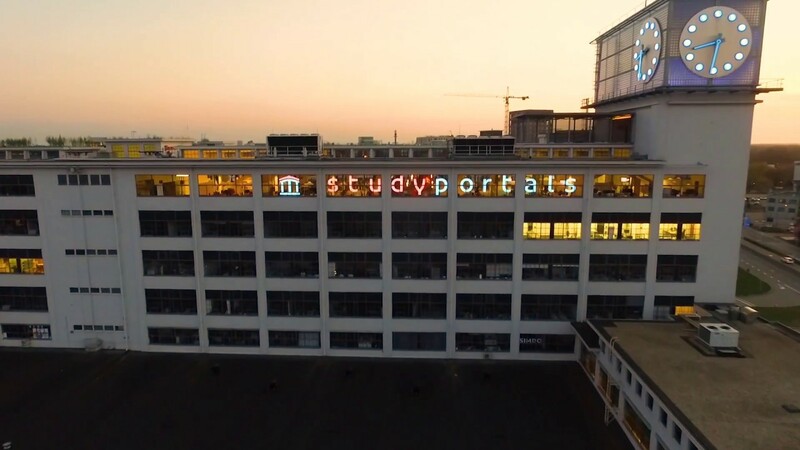 Studyportals, the global education choice platform, has been selected as a member of the Fast Growth Icons Berlin network, joining 111 other fast-growing businesses across Europe. Studyportals ensures that universities and institutions around the world can effectively recruit ambitious students and diversify their classrooms. Fast Growth Icons is the invitation-only network for well-established, fast-growing businesses. The network brings together the founders and CEOs of later-stage startups to discuss the practical realities of building a $100m+ revenue business. The 2017 Berlin event on the 17th to 18th May in the Ritz-Carlton hotel is hosted to help bridge the gap between medium and large-scale businesses. 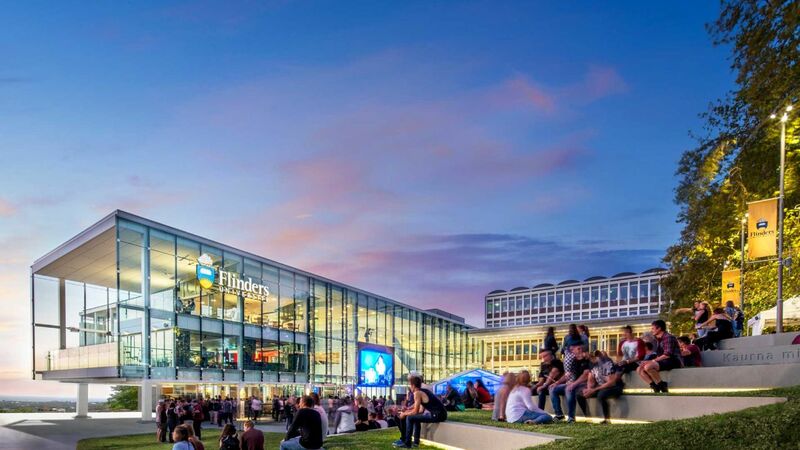 Edwin van Rest, CEO and co-founder of Studyportals, will come together with other fast growing businesses across Europe such as Flixbus, N26, Carmundi and WeFox to share practical insights and experiences on future growth. To qualify as a member, companies have to show considerable traction in terms of revenue, users or funding. With over 19 million users in 2016, the fast-growing international study choice platform Studyportals helps prospective students to find and compare study programmes globally. Since its foundation in 2009, the company published 114,000 courses from over 2,450 participating universities around the world to make education choice transparent, globally.